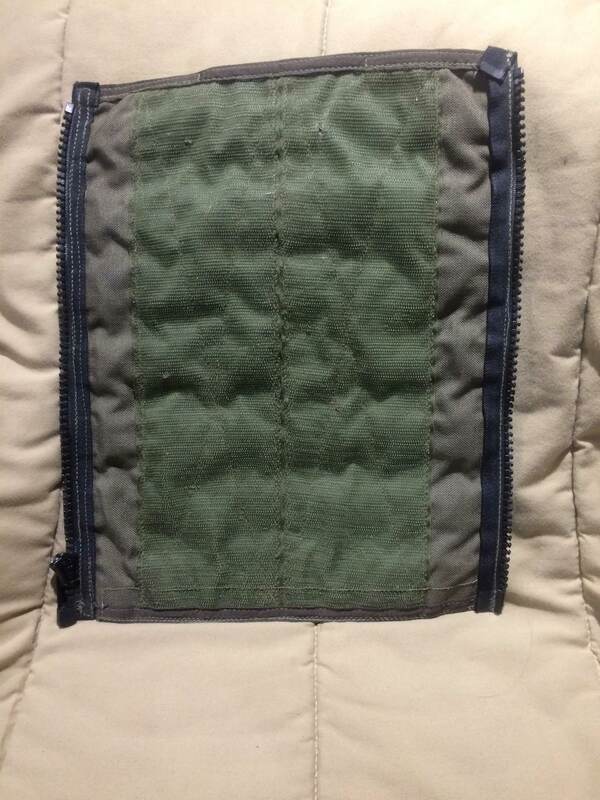 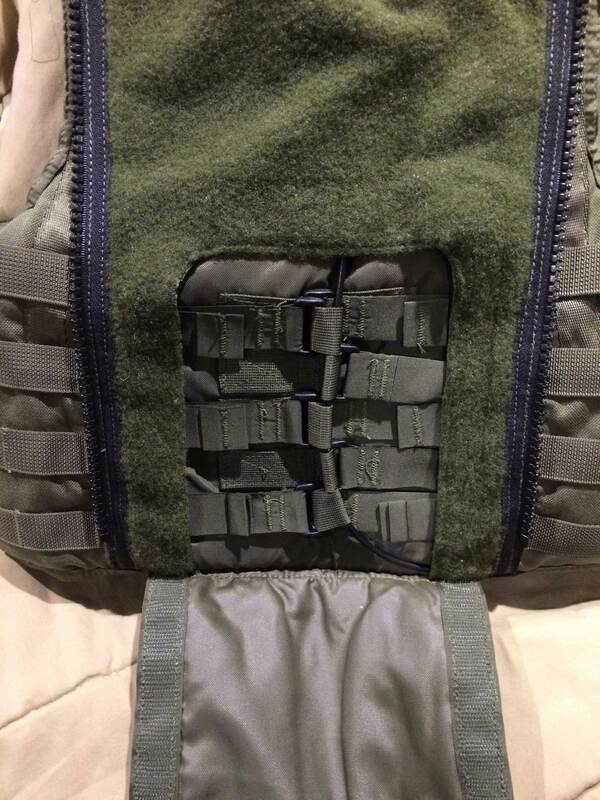 Access to armor compartment is through velcro flap on inside. 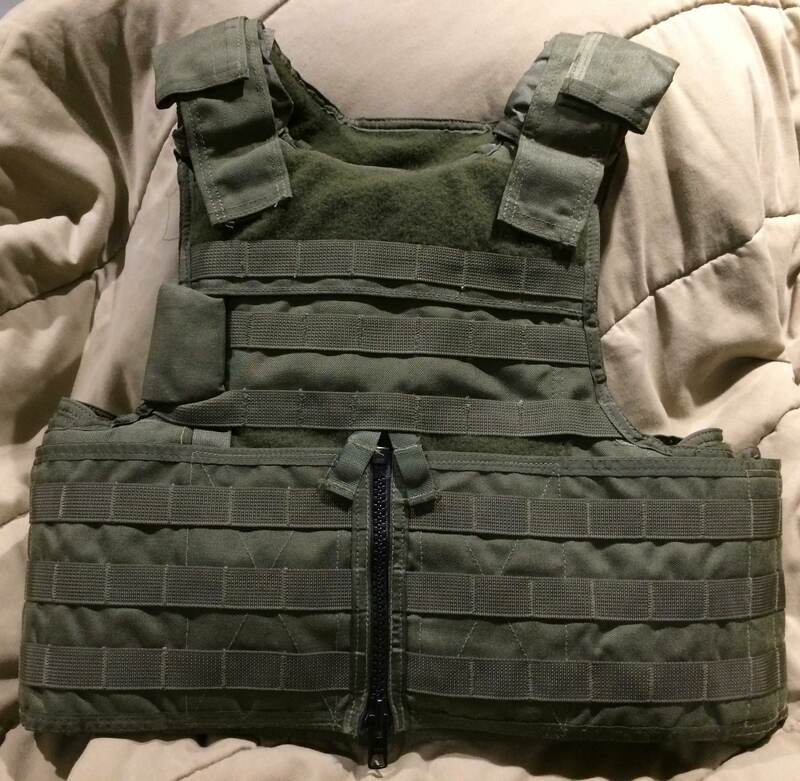 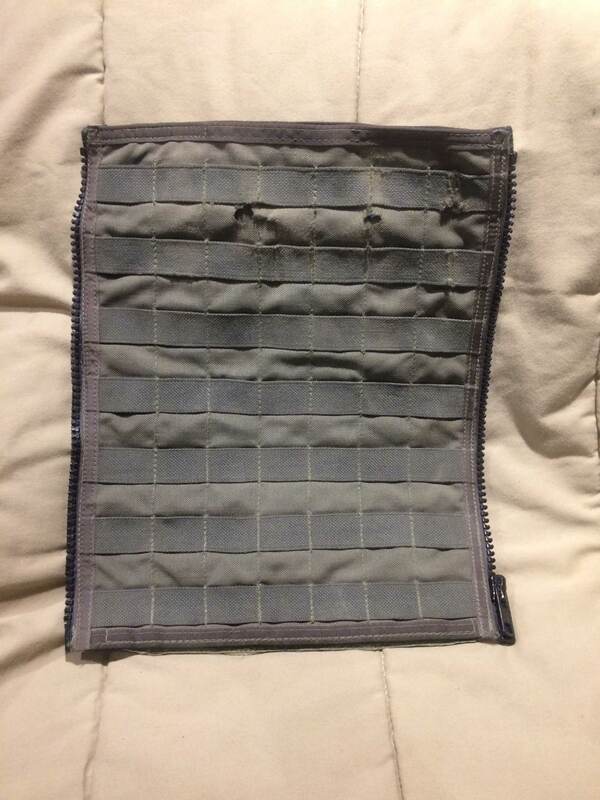 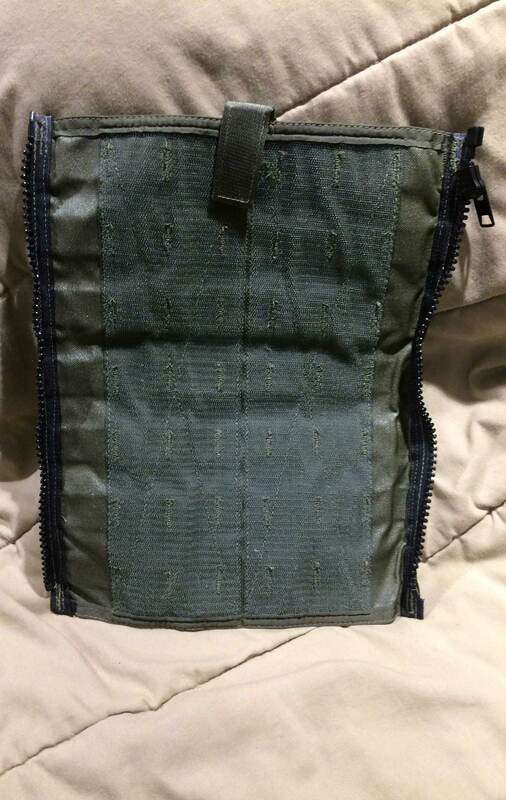 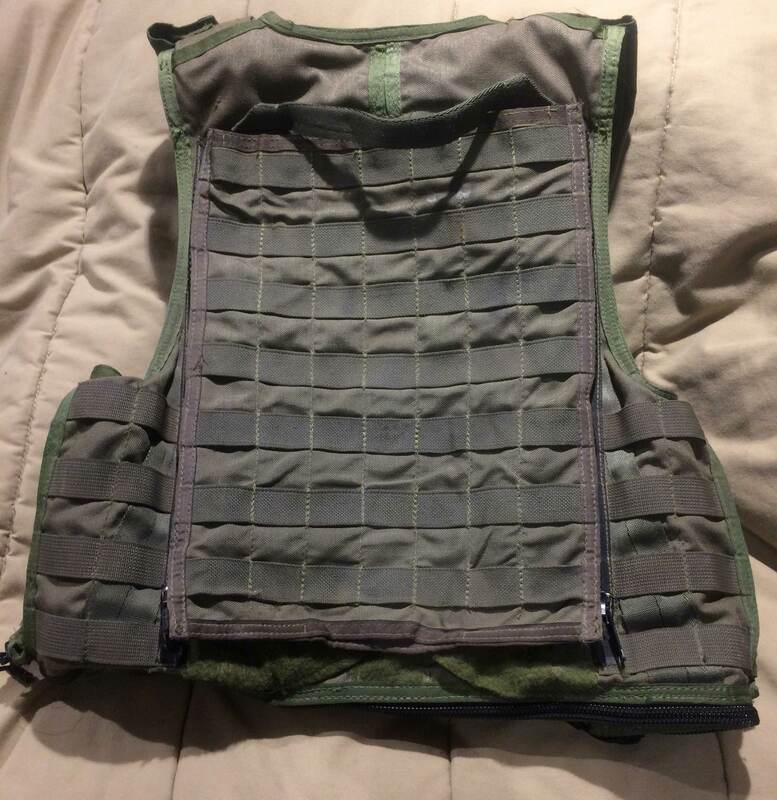 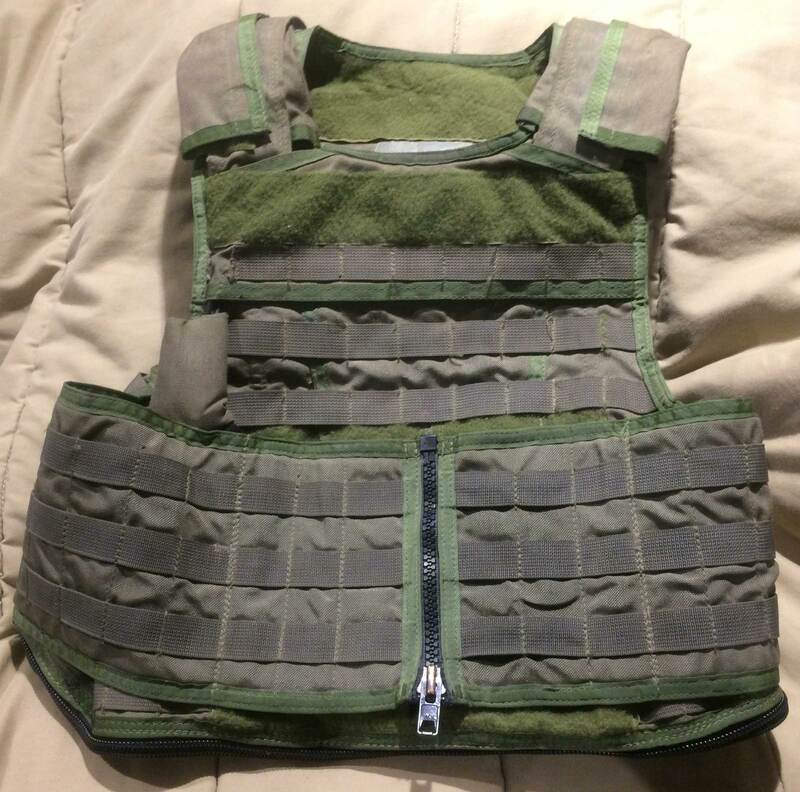 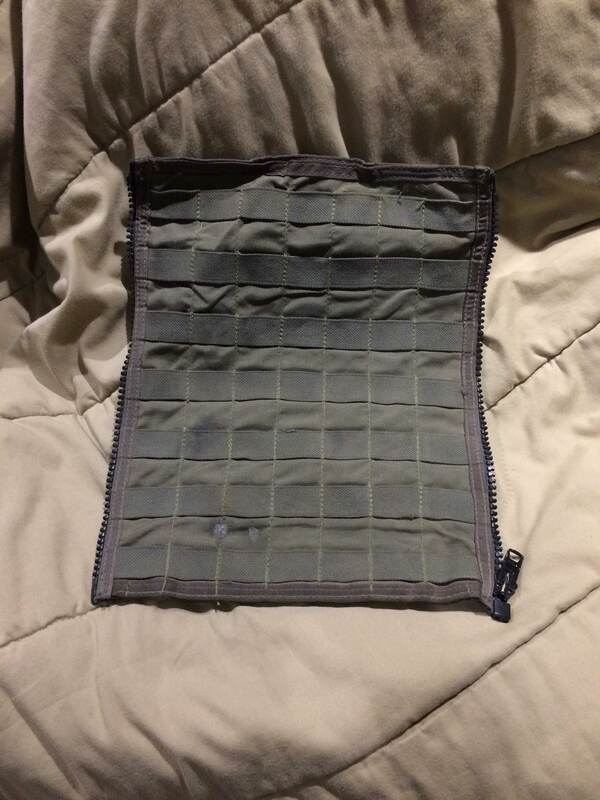 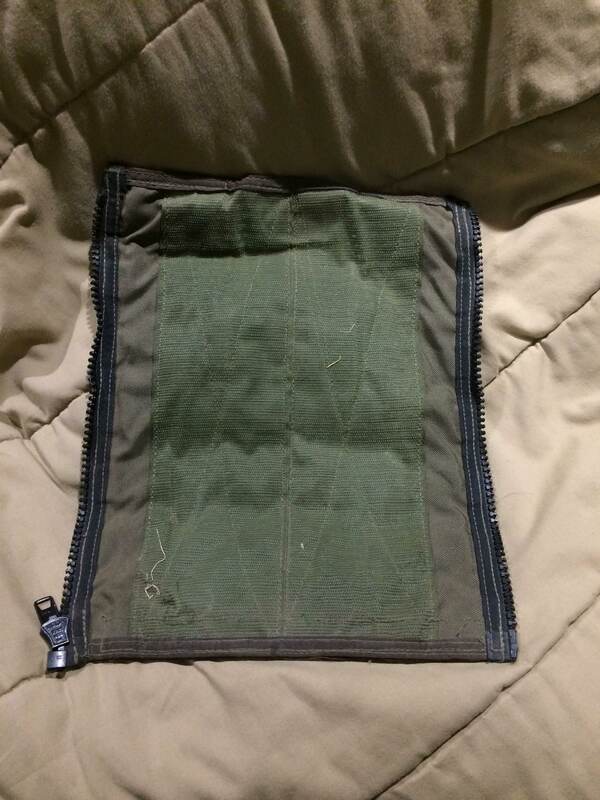 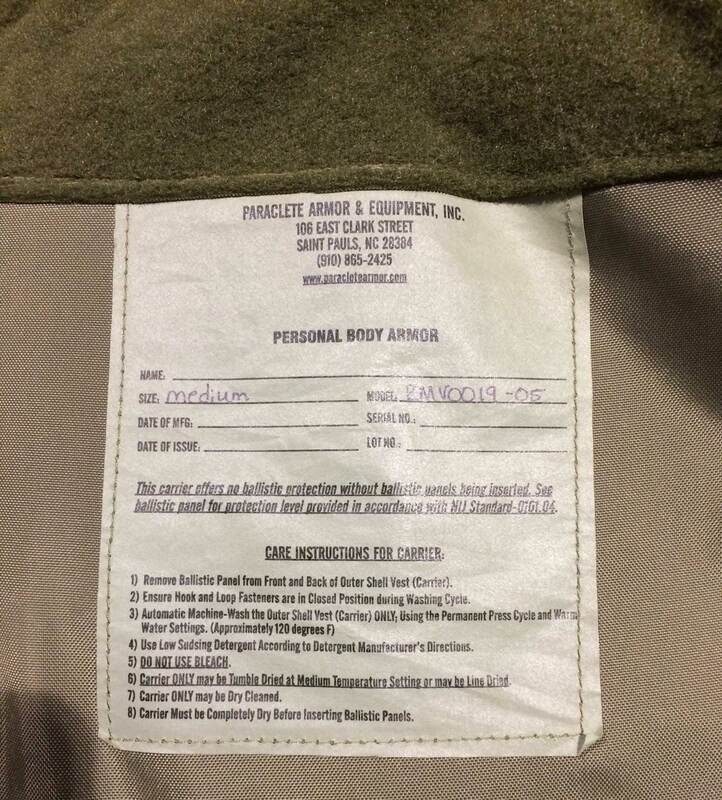 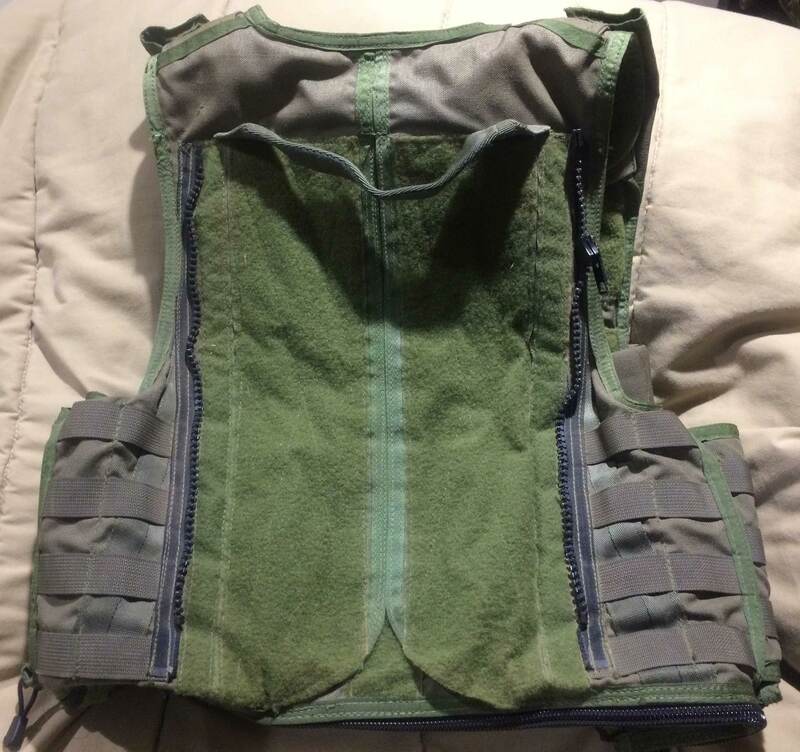 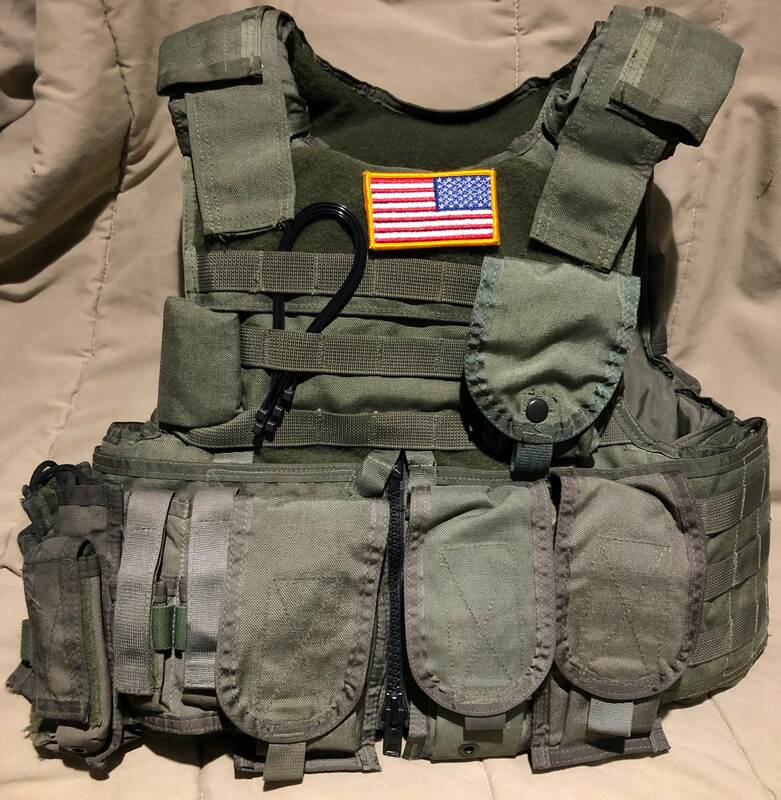 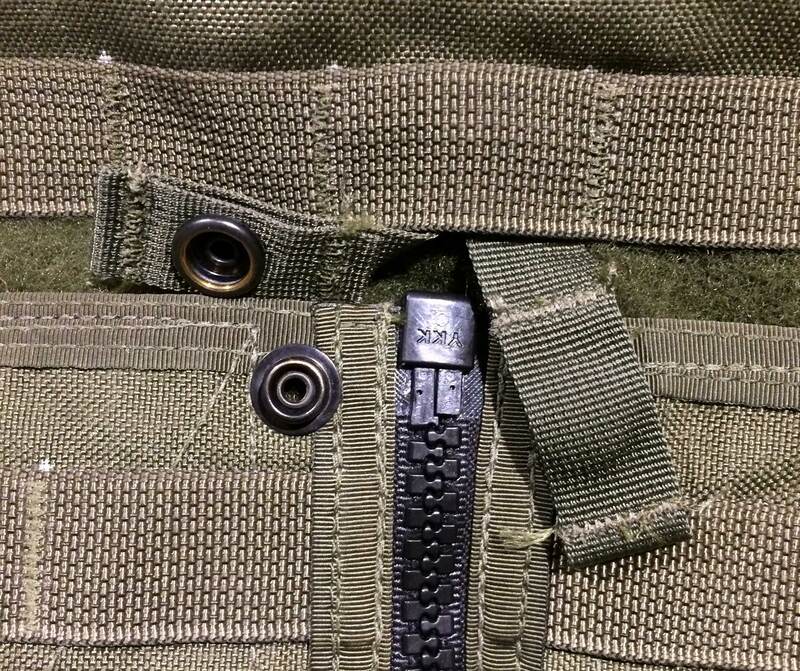 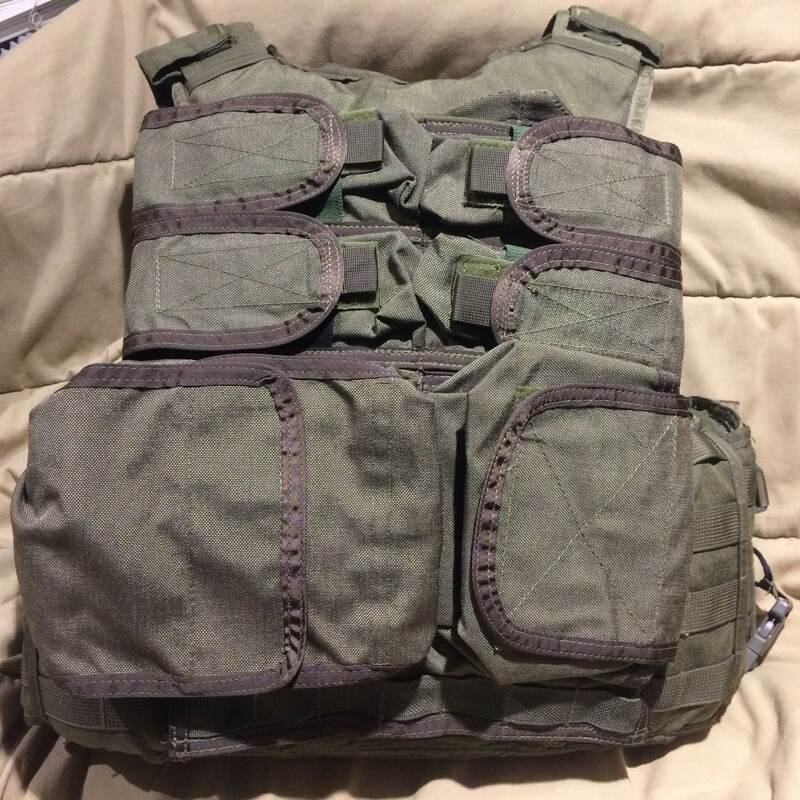 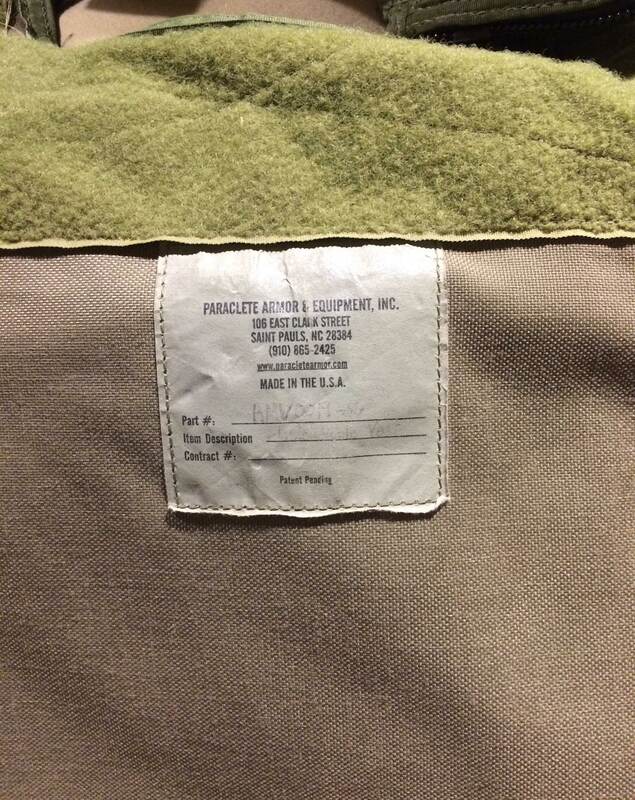 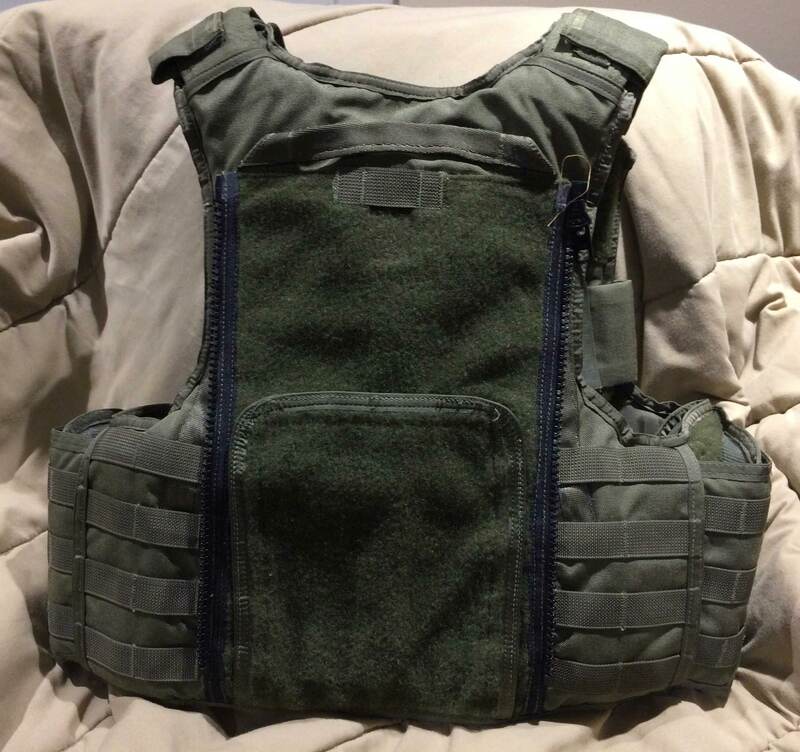 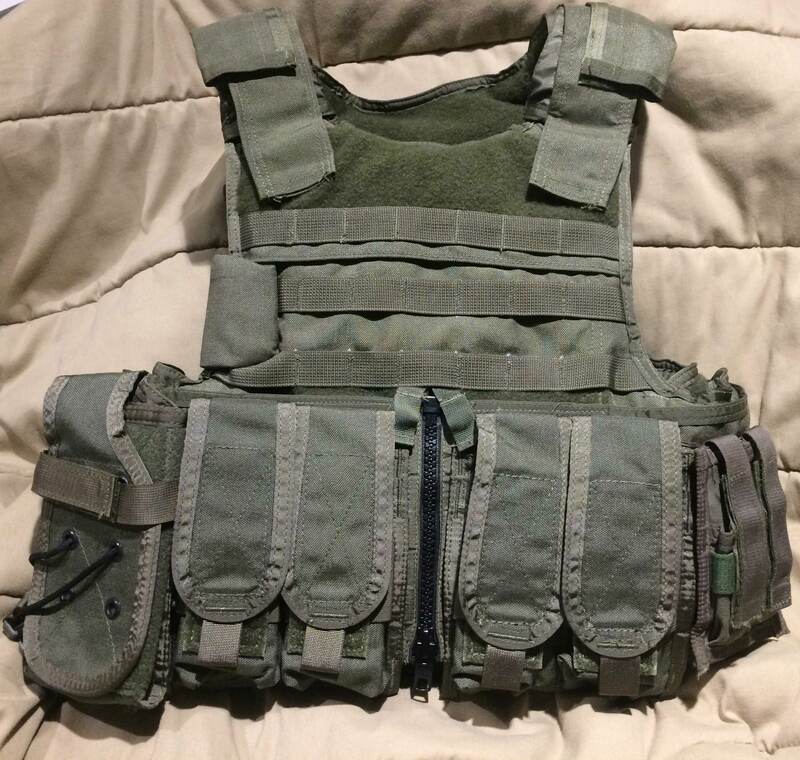 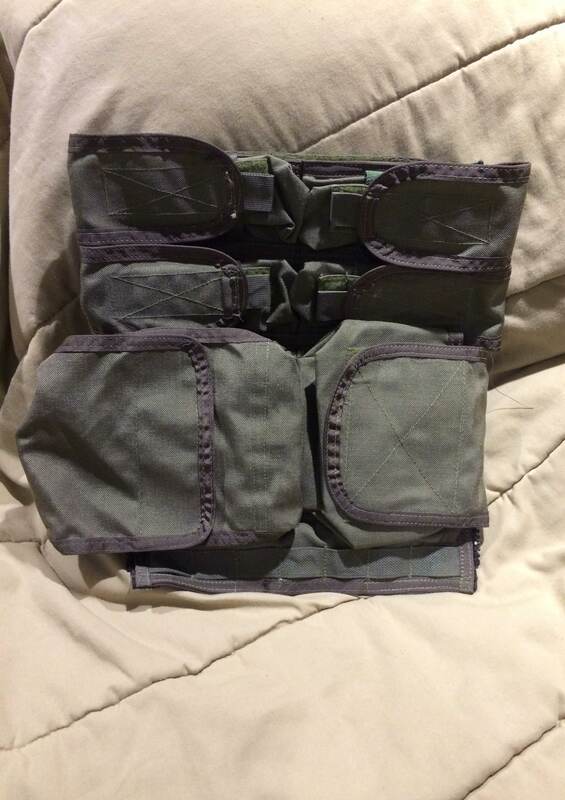 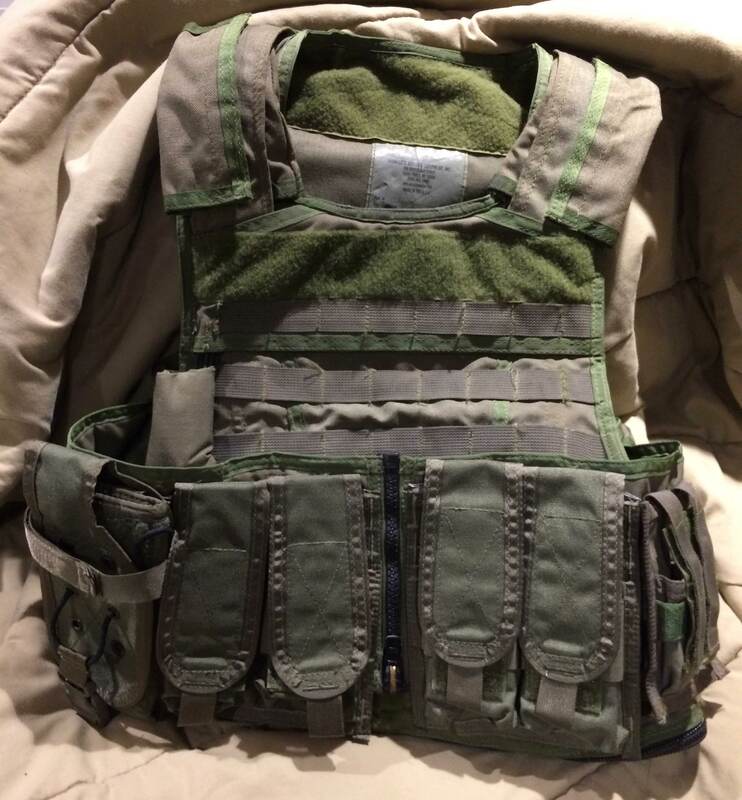 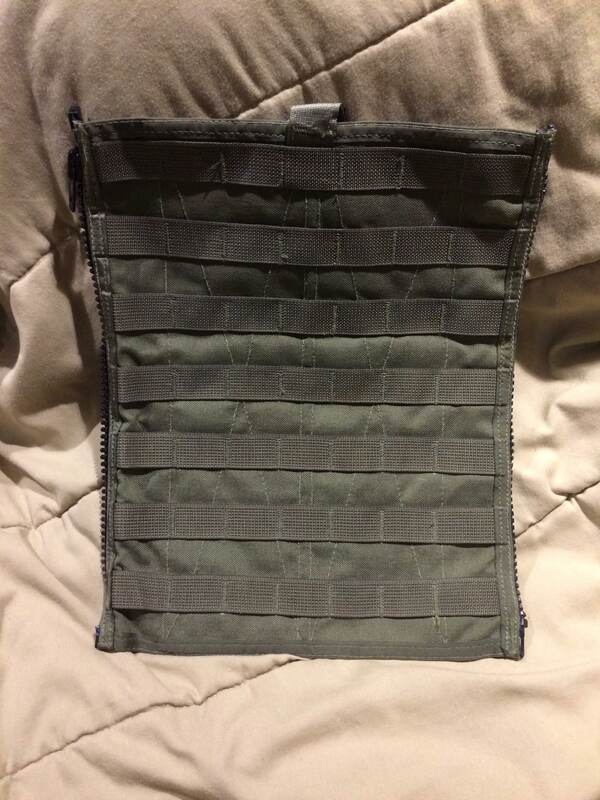 Came with “Blackhawk” marked soft armor, likely for UKSF. 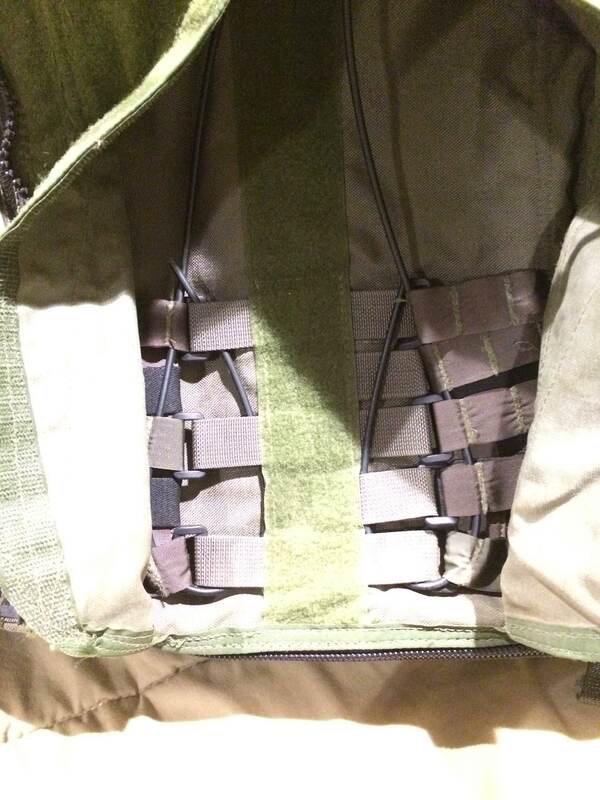 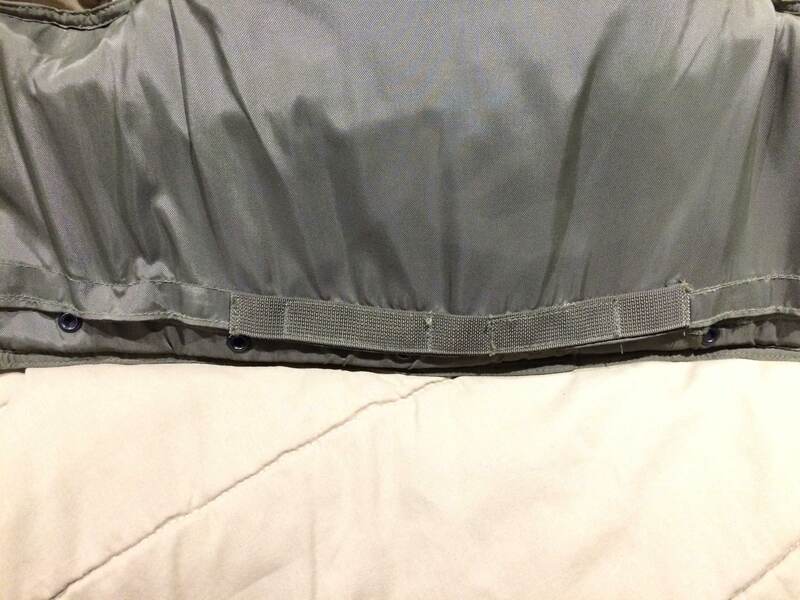 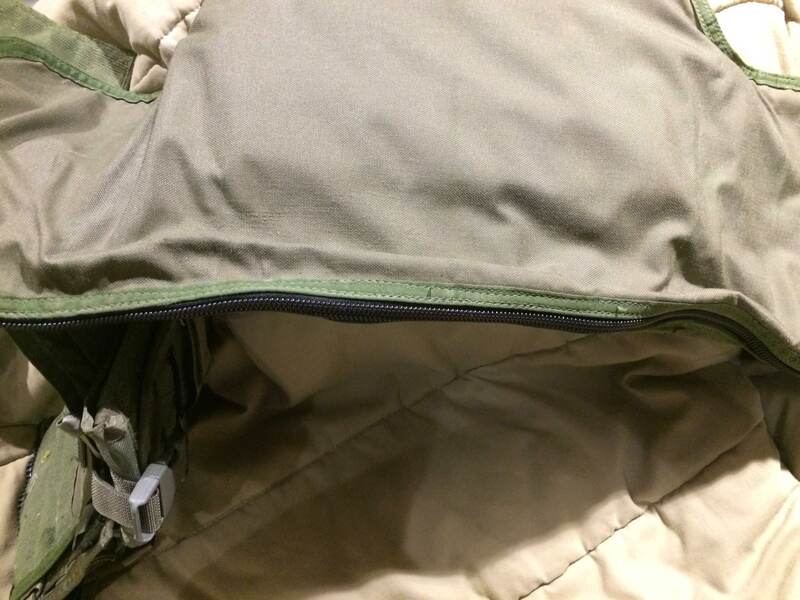 Has zipper on bottom to access armor compartment.